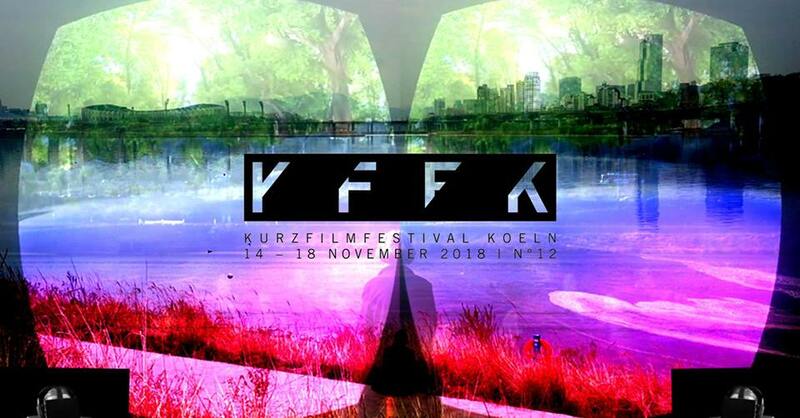 Athens Digital Arts Festival at the Kurzfilmfestival Köln 2018. 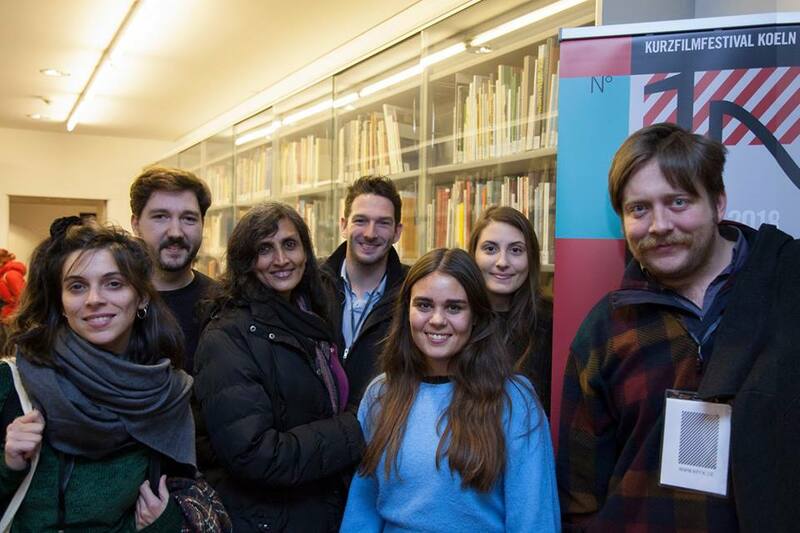 In the framework of our international partnerships with Festivals Of the World, we are part of the guest program of KFFK Festival with a special video art screening program, moving in the borderline field of digital expression. Moreover, our curator Eirini Olympiou will take part in the Panel Talk: “The End Of Utopia?”, on Saturday 17 of November. We are always proud to collaborate with international festivals with which we share the same values and passion for digital arts!